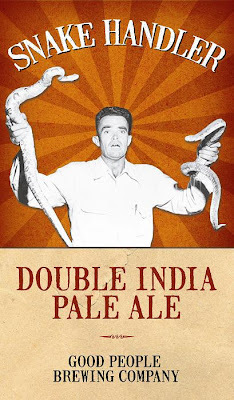 Making craft beer isn't the only magic trick with water! Wave If You Love Beer! 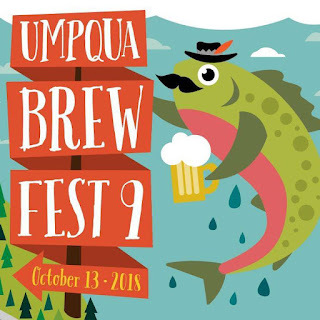 Hey Toby, Umpqua Watersheds wants to know what your NPO rate is for dance-vertising the Umpqua Brew Fest. "We Dare Defend Our Rights,"
now includes the Right to Brew! batches of Snake Handler Double IPA. We really have it made here in the Umpqua Valley and on Planet Beer. For decades Oregonians and citizens of most other states have been free to make their own beer at home, unlike the dry brew kettle residents of the great state of Alabama. 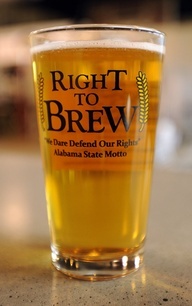 Finally, though, folks in the Cotton State have dared to defend their right to brew, now that their legislature has passed a law making Alabama the last state in the nation to legalize homebrewing. Welcome to the 20th and 21st centuries Bama! 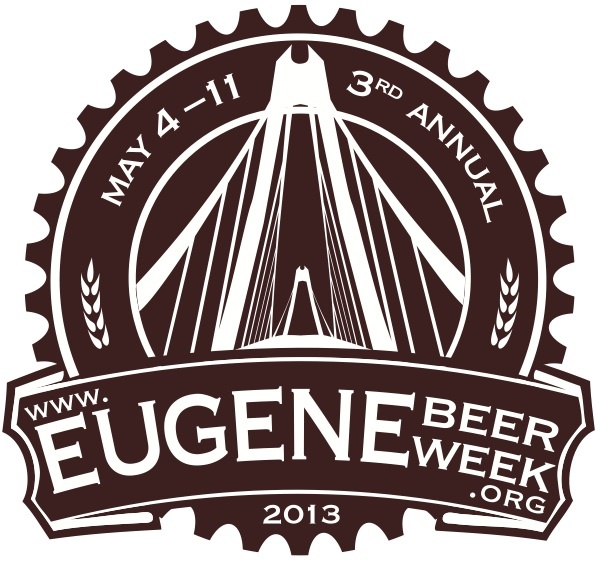 Gallons of beer per year allowed to be brewed per person in Oregon: One hundred gallons in a household having one person who is 21 years of age or older; or two hundred gallons in a household having two or more persons who are 21 years of age or older. 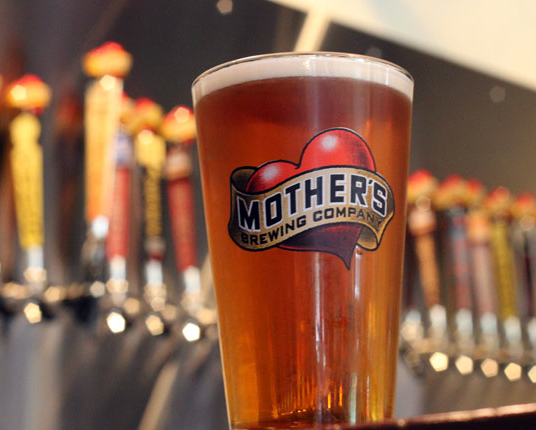 Celebrate American craft beer culture with a pint at your favorite pub, a growler fill from a local brewery, or a six pack to go from the bottle shop cooler. 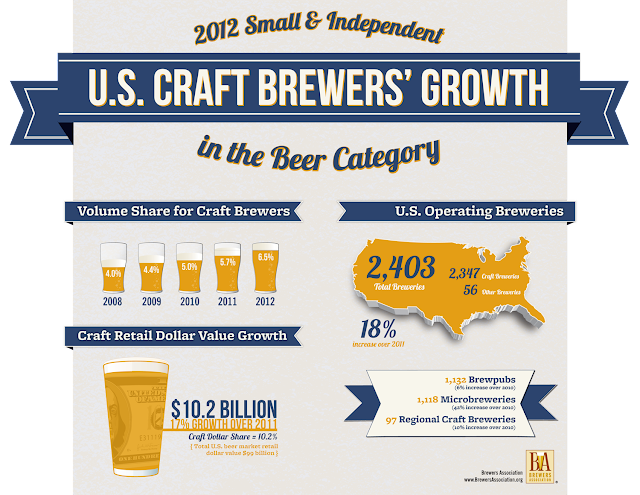 2012 was a very good year for craft breweries: While the total U.S. beer market grew by only one percent, craft brewers increased their dollar growth by 17 percent and volume by 15 percent, for a total barrel increase of almost 1.8 million. Endure the 24 week countdown to the Umpqua Brew Fest by celebrating with our Willlamette Valley neighbors to the north @ Eugene Beer Week. your elbow at the new Bier Stein location! 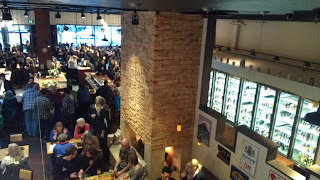 Don't Miss: During Eugene Beer Week, check out the new 12,000 sq. ft. Bier Stein location, now open for business at 1591 Willamette.